The fastest CPUs and largest storage arrays are not useful until you connect them. Markley has the most advanced and flexible networking options available. Whether you use cloud, colo, or both, we have the right solution for your most demanding applications. MCS offers direct connectivity to your cloud resources, over Layer 2 or Layer 3. Without BGP or other routing requirement, MCS truly is an extension of your colo or on-premise infrastructure. As a customer of Markley colocation, we offer free out-of-band connectivity. Customers receive a GigE with independent Internet access, allowing you to reach your equipment when your ISP is down. If you have physical resources in both Markley Boston and Markley Lowell, we can provide 1, 10, 40, and 100 gigabit lit services between sites. Service is provided over Markley-owned equipment and diverse fiber paths. The Boston IX is the largest Internet Exchange in New England. Trade traffic securely with dozens of content providers and networks, while offloading your ISP links. Markley colo customers receive a free GigE to the Boston IX. Markely's One Summer Street location has two Cross-Connect Rooms, frequently called Meet-Me-Rooms. They are 100% diverse, allowing customers and carriers to guarantee no single cut or fiber failure can affect all paths. Markley's One Summer Street location has more carriers than all our competitors in the Boston area combined. Click below to see our list of over 90 carriers. All carriers are reachable from Lowell with our DWDM service as well. Markley's One Summer Street location is New England's first and only AWS Direct Connect POP. Simply order a cross connect from your cage and you are connected directly to Amazon. Use our DWDM to connect from Lowell as well. 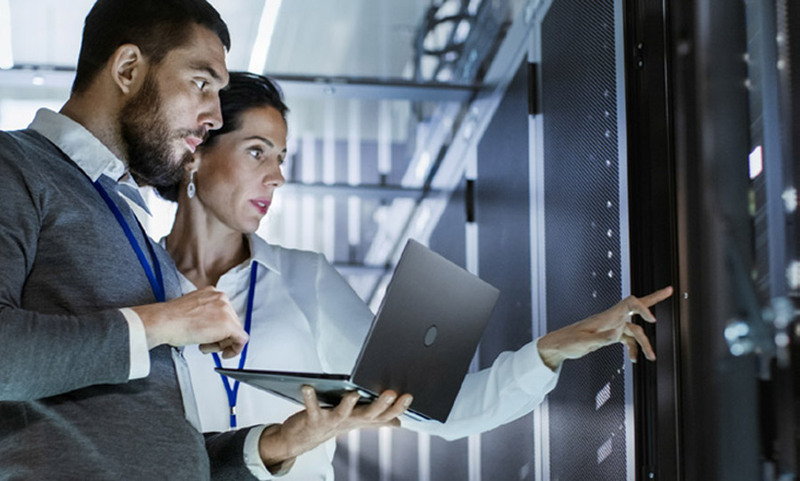 MCS ensures our network is redundant at every level, from the top level such as having multiple ISPs and routers for Internet connectivity, to the lowest level such as using multiple router vendors to avoid a single bug affecting our customers.